Calcivis, an Edinburgh, Scotland, UK-based medical devices company focused on the management of tooth decay and enabling preventive dentistry, closed a £3.15m equity funding. Backers included Archangel Investors, Julz and the Scottish Investment Bank. 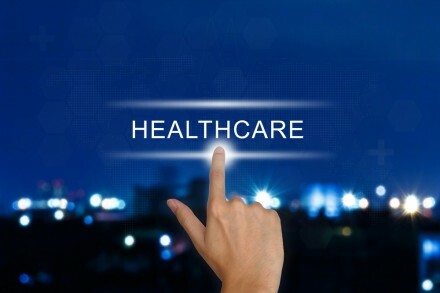 The proceeds will be used to support the completion of the FDA’s Pre-Market Approval (PMA) review process for the CALCIVIS® Imaging System in the United States (US) and to drive the commercialization of the imaging system in the UK. The filing of the PMA application to the FDA was made in October 2017. 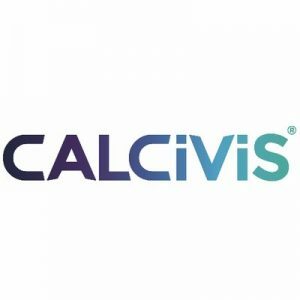 The company plans the launch of the CALCIVIS imaging system in the US in 2019, subject to the PMA being approved. Led by Adam Christie, CEO, Calcivis provides an imaging system that is a medical device and consumable combination designed to transform the assessment and management of demineralization associated with dental caries and erosion. The imaging system allows the real-time visualisation of calcium ions released from demineralizing tooth surfaces, in routine dental practice. The resulting images provide a focus for discussion with patients and enables the development of a preventive treatment plan in line with dental best practice. The company has raised equity and grant funding totalling over £12m since its inception.